On behalf of all the children, staff and governors I would like to warmly welcome you to the Freehold Community Primary Academy website. 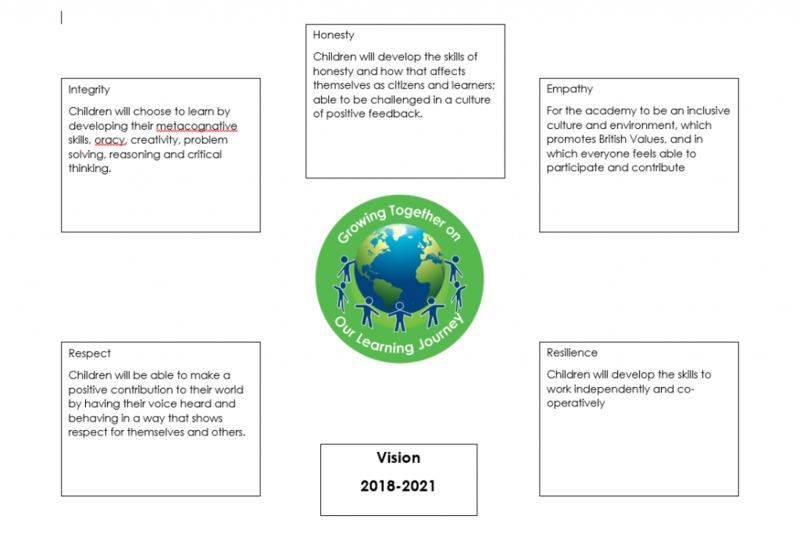 As an academy we believe that children have an entitlement to a broad, balanced and coherent curriculum which should prepare them for the opportunities and challenges of the 21st Century. It should equip children with the skills, attitudes and dispositions they need to become well rounded individuals and life-long learners whilst instilling a love of learning. Our children have a strong foundation of independent learning skills and are confident in their own abilities whilst always striving to do better. 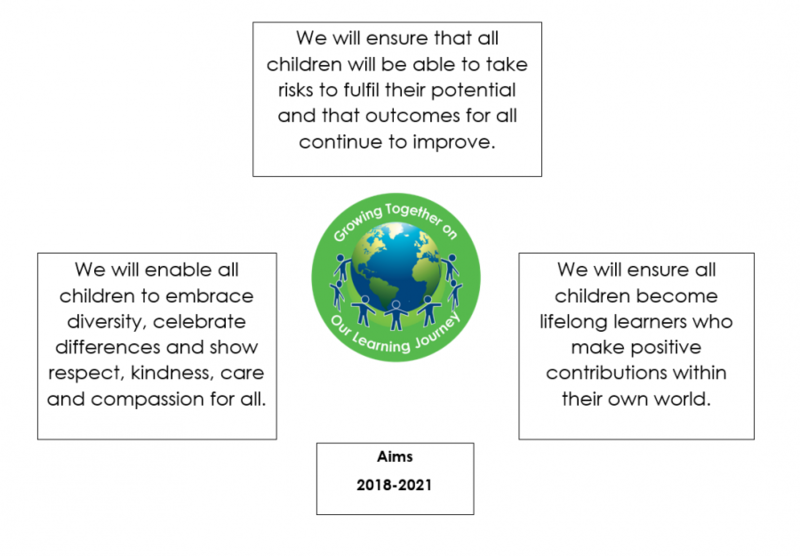 We are committed to developing strong links between our own locality, other places in the UK and the rest of the world so children are more aware and engaged with their local, national and international communities. To enhance our curriculum and provide children with meaningful first hand learning experiences we place a high value on educational visits including residential opportunities. We aim to develop strong links with parents and the wider community and pride ourselves on our open door policy. The website is designed to give you more information about our academy and what we have to offer. If you feel you would like to contribute to the website we would love to hear from you. If a parent would like a paper copy of anything on our website, please contact the academy. This will be free of charge.